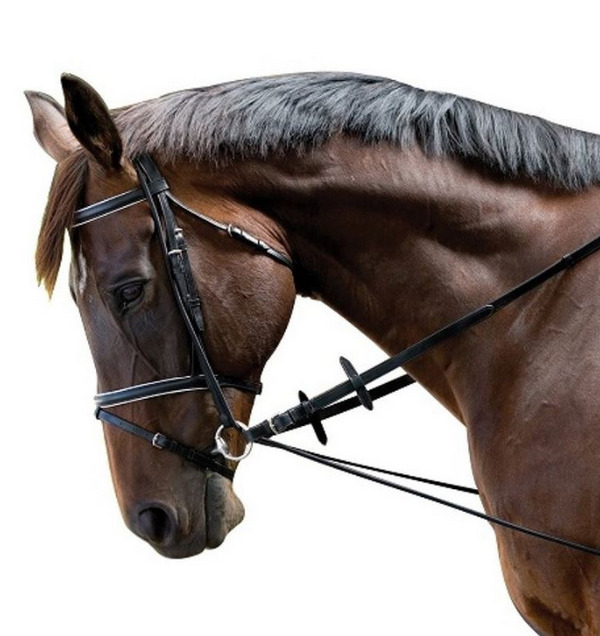 Kincade Elastic Chambon Training Strap encourages the horse to work in self carriage. The Chambon helps to encourage the horse to work in a long and low outline, but needs to be used skillfully as it has no effect on the hindquaters. There are currently no questions for Kincade Elastic Chambon Training Strap - be the first to ask one!